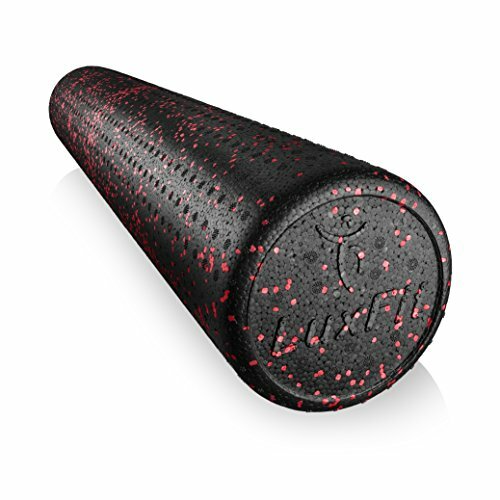 If you’re looking for a top-quality foam roller, then this one from 321 Strong should be at the top of your list. Read our buying guide packed with information to help you decide if it’s the right one for you. Are you thinking of investing in a foam roller that is not too pricey and at the same time can become your perfect exercise companion? The market is filled with all kinds ranging from small sized foam rollers that can easily fit your bag or bigger ones that you can keep at home. Foam rollers are great for a variety of purposes such as treating pain in joints or relieving knots and tightness in muscles. However, buying a foam roller is not as easy as it sounds. Amidst the array of options to choose from, you may most likely be lost in the aisle, failing to choose between the types of rollers and the among the brands that produce them. If you are caught in the same dilemma then you need to fret no longer. The 321 Strong Foam Roller Set sweeps off all doubts with its unique features and benefits. 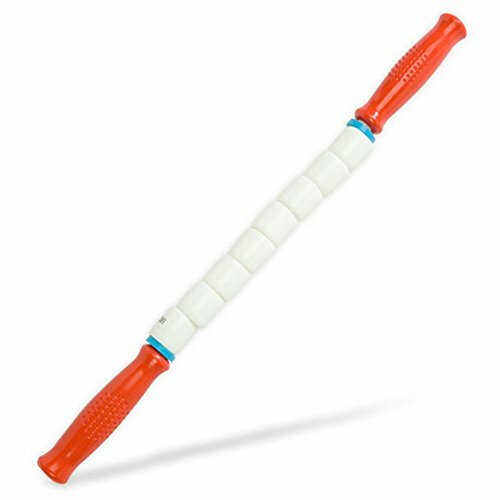 This is the ideal exercise aid that you are searching for. You don’t believe it? Check it out for yourself. The 321 Strong 5-in-1 Foam Roller is not just an ordinary foam roller that you would hear about. This massage and recovery kit offer everything that you need from stretching to massaging to give yourself a complete therapeutic experience that you can only get from a professional physical therapist. One of the best things about this top-quality roller is that it’s backed by a lifetime warranty. You can’t get better than that. We LOVE companies that stand behind their products and this exceptional warranty certainly puts the 321 Strong Roller at the top of our list. What Comes with the 321 Foam Roller Set? The all-important questions, what’s inside of it? This matters a lot when you want to know how durable your foam roller will be. This is especially true if it’s for a gym or physio office, you plan on using it everyday, or you weigh 200+ pounds. 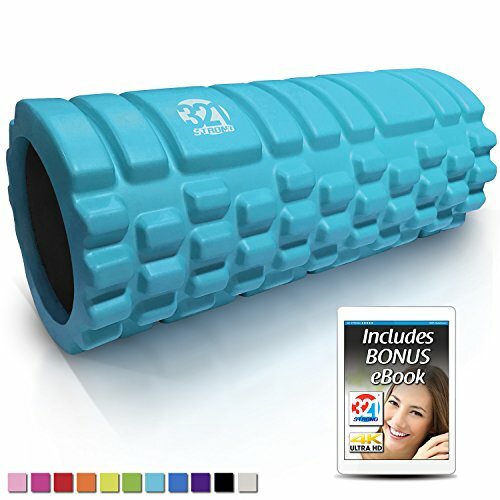 This hollow core EVA foam roller is made up of one of the best quality materials that promise to last for a longer period of time. It does not lose its shape so quickly and with its lightweight material, it provides great breathability. What makes it unique is its 3 massage zones that give a real therapeutic experience by imitating the movement of fingers, thumbs and palms that make you feel like you are getting a massage from a professional. This helps in providing an increased blood flow and circulation to areas that have been injured. It gives flexibility and mobility and focused pressure on problem areas with its compact structure and design. 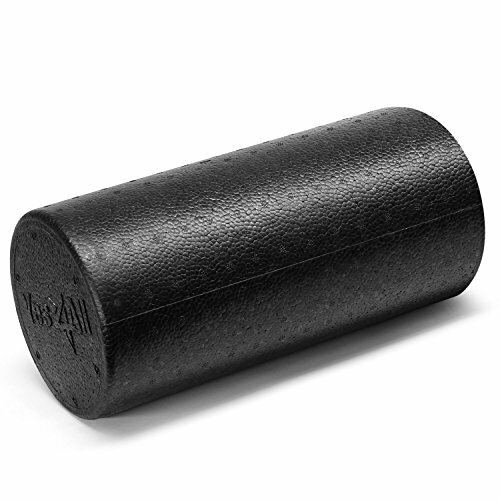 The threaded end caps are for the purpose of providing a storage area at the very core of the foam roller. 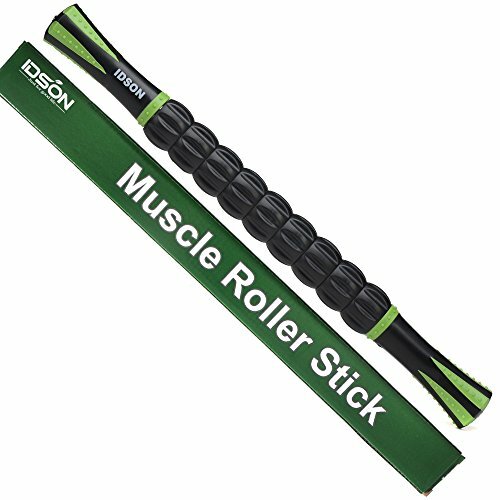 This massage and recovery kit also features threaded end caps to create a storage area within the roller’s core which comprises a peanut style lacrosse ball for massaging your neck and calves, a rolling massage stick for the belly and area which are relatively difficult to roll, a stretching strap that assist in stretching arms and legs. Last but not least, a massage ball with a spiky surface for the forearms and arches of the feet to cause maximum relaxation. 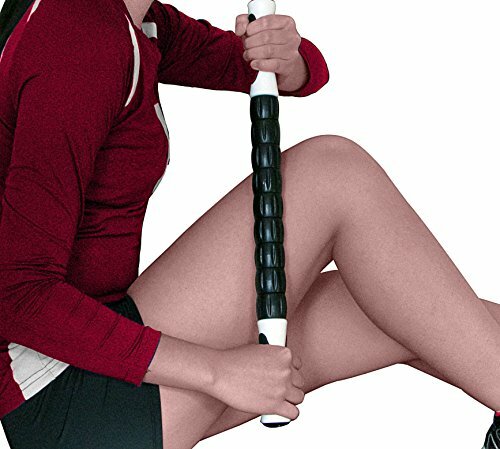 This massage stick helps you roll your belly, calves, quads, etc with complete control over the pressure. You can manage the intensity and reach areas that are harder to reach. The best part is that you do not necessarily have to get down on the floor. This peanut style lacrosse ball is perfect for areas like neck and arms or any small areas where it is difficult to reach with a massage roller. 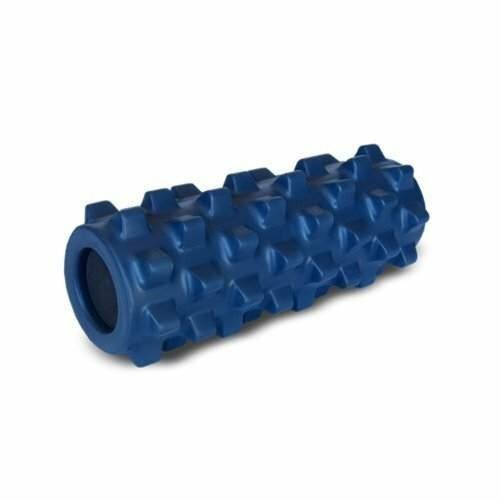 This can help relieve pain in muscle tissues by rolling away any knots built up through stress and lactic acid by using the channel situated between the two spheres. This two-tone stretching strap is great for stretching your arms and legs. You can simply insert your foot into the hole and hold the loops while stretching. It is extremely flexible and helps you stretch with ease and comfort. This spiky massage ball adds intensity to the massage by giving a pleasing sensation on the affected areas. It is really effective for the arches of the feet and can be especially beneficial for feet conditions such as plantar fasciitis and other problems. 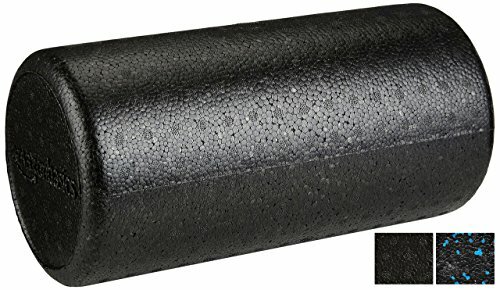 While this foam roller set provides so many benefits with its unique features, there are a number of advantages that we get in this as compared to other foam rollers present in the market. 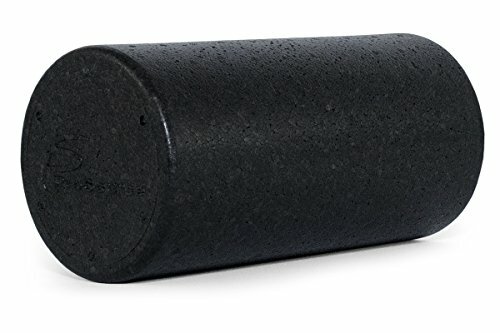 What do People Think about the 321 Foam Roller? The 3 massage zones have a controllable intensity that you can use on each area according to the pressure needed. This can help in restoring lactic acid and release knots formed by stress. You can use this at home without having to consult a professional massage therapist. It has 500 lb rating which promises to support all body types, simultaneously providing consistent resistance. This can give you full control over the intensity of the massage by using your body weight. This roller is very convenient as it is easy to clean and travel friendly as well. 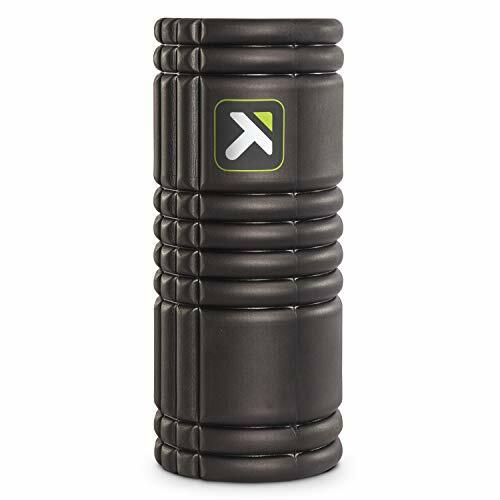 Foam Rollers come in all shapes and sizes with varying features and benefits, but the 321 Strong 5-in-1 Foam Roller Set contains everything you’ve been looking for. 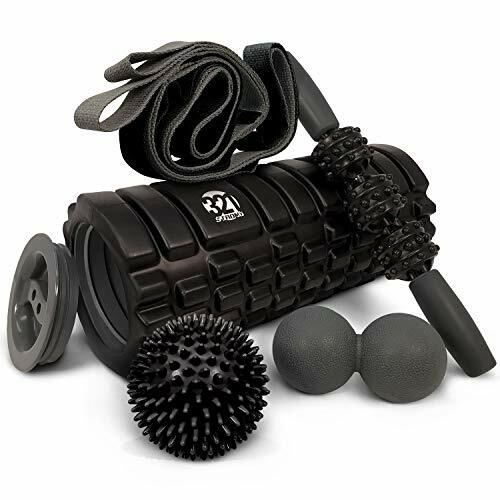 With its Hollow core medium density roller, threaded end caps, muscle stick, peanut lacrosse massage ball, stretching strap and spiky massage ball, you will have your best massage experience with ease. It is easy, convenient, comfortable and at the same time provides high quality service and exceptional value. 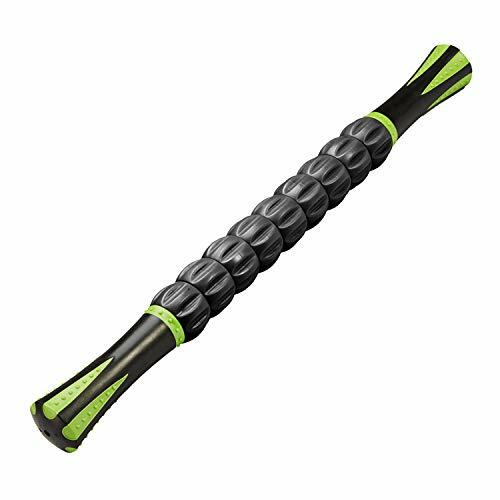 Additionally, it helps you deal with so many muscle problems and injuries that you do not have to look any more for the perfect foam roller. 321 Strong Foam Roller Set is here to do wonders! When you consider how many things you’re getting in this set, it’s very affordably priced. For the same price as some of the more expensive foam rollers, you get 5 massage tools. Not bad, right? It’s probably the best value of any roller on this website. 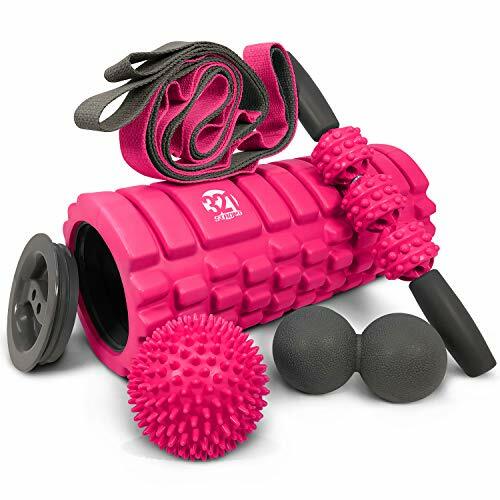 What do you think about this foam rolling set that includes a roller, massage ball, stick and more. Leave a comment below and let us know your thoughts.